Gov. John Carney will be allowed to appoint new state court judges while he appeals a ruling that scrapped Delaware's party-balance requirement as unconstitutional, a federal magistrate judge said on Monday, despite criticizing the governor's "new and ever-evolving" legal arguments in the case. Gov. 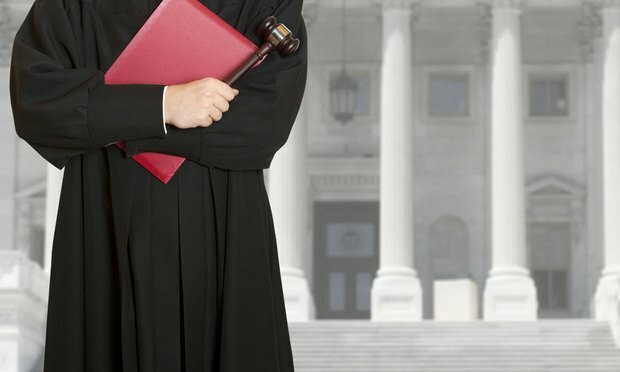 John Carney will be allowed to appoint new state court judges while he appeals a ruling that scrapped Delaware’s party-balance requirement as unconstitutional, a federal magistrate judge said on Monday, despite criticizing the governor’s “new and ever-evolving” legal arguments in the case.